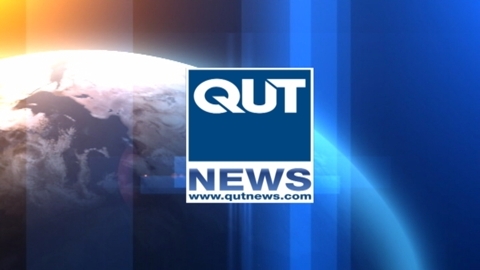 Queensland students are set to become pioneers in the 3D printing of human body parts. The University is offering the world’s first course of its kind and will partner with universities in Woolongong, the Netherlands and Germany to offer an international masters degree in bio-fabrication. These master 3D printers at the Queensland University of Technology will ultimately re-create human body parts, including breast, bone and cartilage. Students will learn to build tissue with layers of biomaterials, forming a basic support structure for natural tissue growth. The planned Masters degree would give students unique opportunities in a young science. The technology could also be used to regenerate breast tissue in cancer patients. Surgeons expect the new techniques will reduce the number of complications associated with current transplant technology. Despite rapid developments in this field, the regeneration of entire organs is still decades away. The international biofabrication degree is set to start next year.